Start a new year with a new project and learn something new! 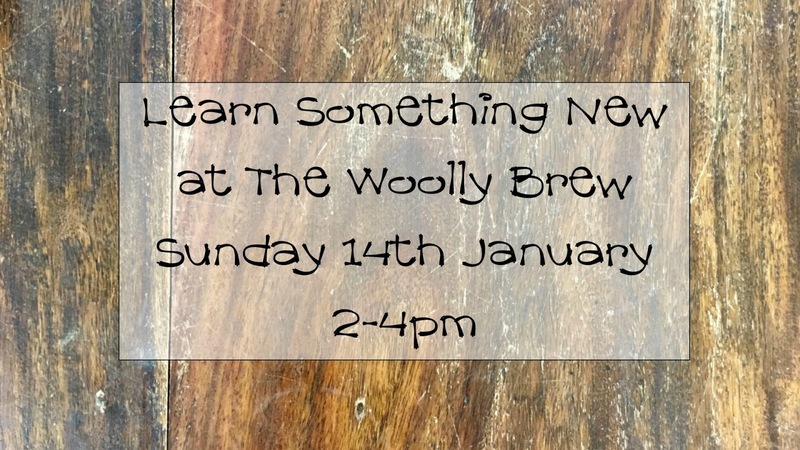 Come along to The Woolly Brew on Sunday 14th January for a Special Sunday opening, 2pm-4pm and start a new project... learn to knit, learn to crochet, knit in the round, colourwork, socks, shawls and more! 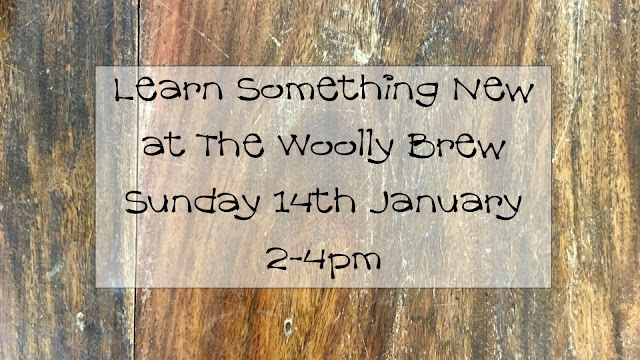 Learn something new in 2018 at The Woolly Brew. Samples, yarns, needles and patterns and lots of patient hand holding on the day and beyond!